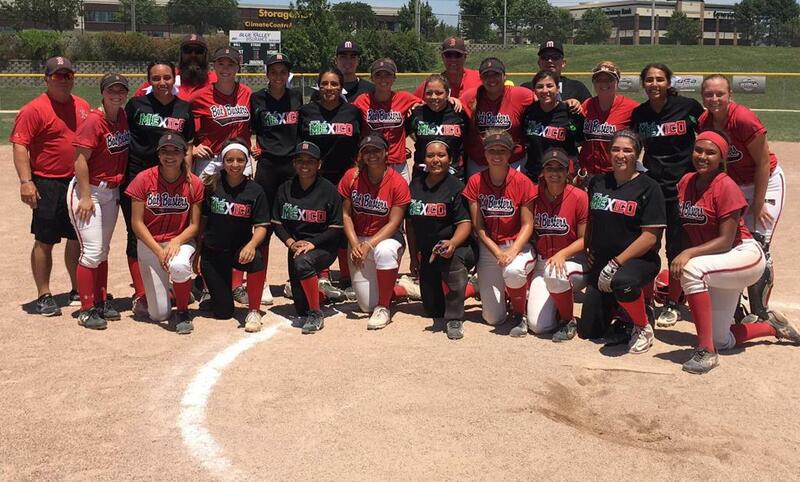 The Fort Worth Batbusters is one of the premier fastpitch softball organizations in the Southwest. Since 1994, we have developed thousands of girls into great softball players and future leaders. We value hard work, fundamentals, discipline, teamwork, respect and sportsmanship. Fort Worth Batbusters ALUMNI include Whitney Canion and Lisa Ferguson.